I275@Lawbg,SR1N,5.5mi to Guilford,LT-Main/Yorkridge Rd,2.5mi LT-Fox,on LT.Sign on. Convenient country living! Just mins to ski slopes,2 Interstates,CVG Airport,more! 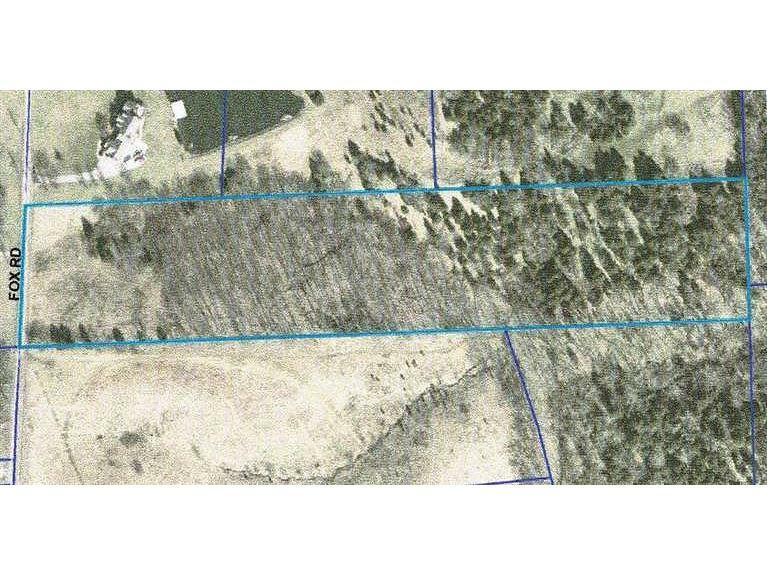 Located on no outlet road.Build your dream home here,property offers wooded setting! Natural Gas is on Fox Rd.City water avail.